We have received many mails from Companists willing to invest in Cringle despite the fact that we have reached our funding goal of €400,000. Because of this demand, the positive comments, and the past weeks' developments, we have decided to extend our successful equity-based crowdfunding campaign. What does the shareholder structure of Cringle on Companisto look like? Below, we would like to show you some figures telling you what exactly the many Companists who are actively and successfully supporting Cringle look like. On average, the 971 Companists who have invested in Cringle are 36 years old. If we look at the gender, the large majority of the Cringle investors (i.e., over 93 %) are male. It is also interesting that the statistical distribution of Companists in Germany is very similar to the organically developed distribution of our Cringle users. 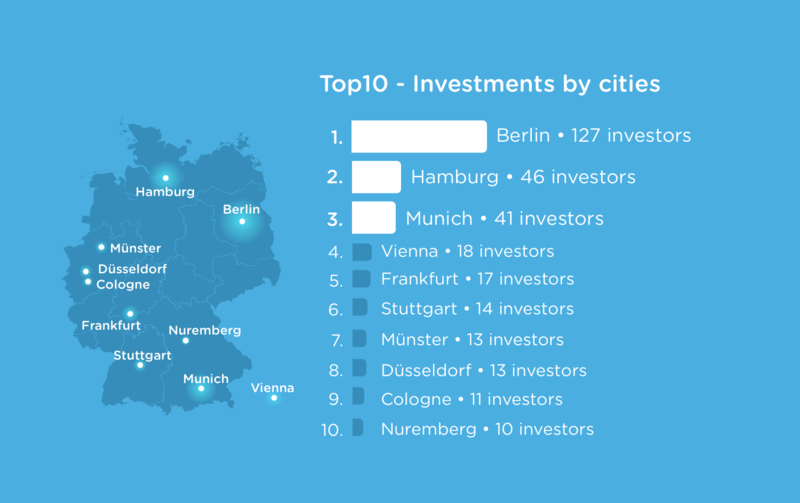 Indeed, most of our campaign's supporters are from Berlin, followed by Hamburg, Munich, and Frankfurt. We have also received much support from Vienna, which has confirmed our plans to enter the Austrian market shortly. How will the Cringle crowdfunding campaign continue? The extension of our campaign will not affect the shares of our existing Companists, and you will not have any disadvantages. Some Companists have asked us how we will be able to reach our milestones if our campaign continues for two more months. We can tell you that we receive regular installments of the amount raised so far, which enables us to continue our operational business. In other words, we can keep focusing on reaching our goals and believe we are well on our way. As always, we hope you will continue supporting us. Have you already invited all of your friends using the "invite friends" feature in the Cringle app? 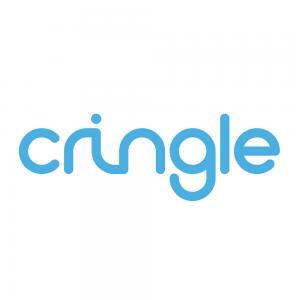 Have you already given Cringle a 5-star rating in the Apple App Store or the Google Play Store? There are many easy ways in which you can do us a huge favor. Thanks very much in advance!